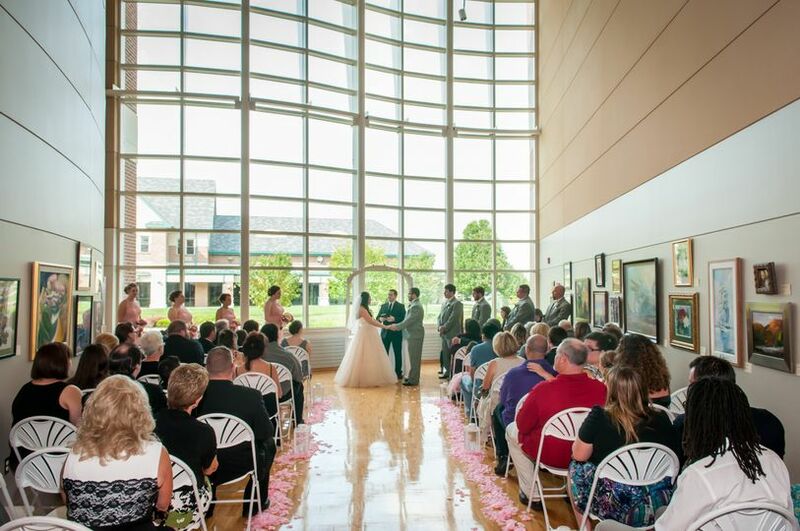 A creative wedding venue in Fairfield, Ohio, Fairfield Community Arts Center is an ideal space for your unforgettable day. Adjacent to the beautiful Village Green Park, this venue provides a distinctive backdrop for your amazing wedding photos. 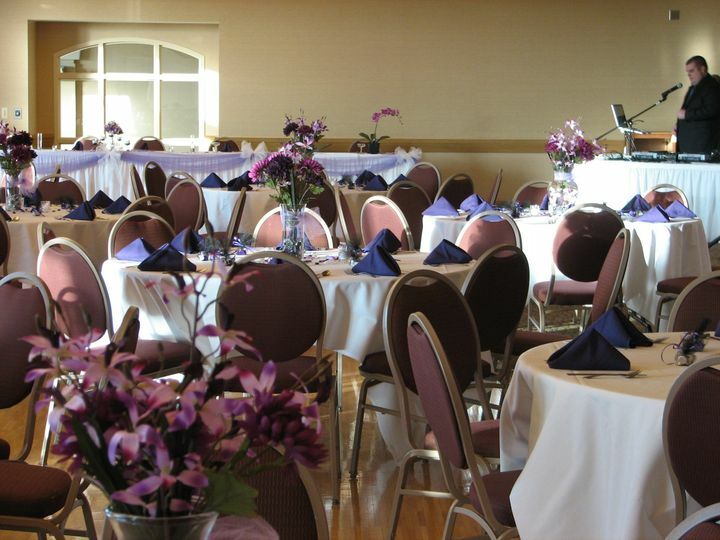 The Community Room is perfect for receptions of up to 185 guests. This space features an oak wood dance floor, vaulted ceilings, adjustable lighting and full access to a balcony with picturesque views. The Community Room can be divided into single or combination rooms for seating ranging from 10 to 120 guests. 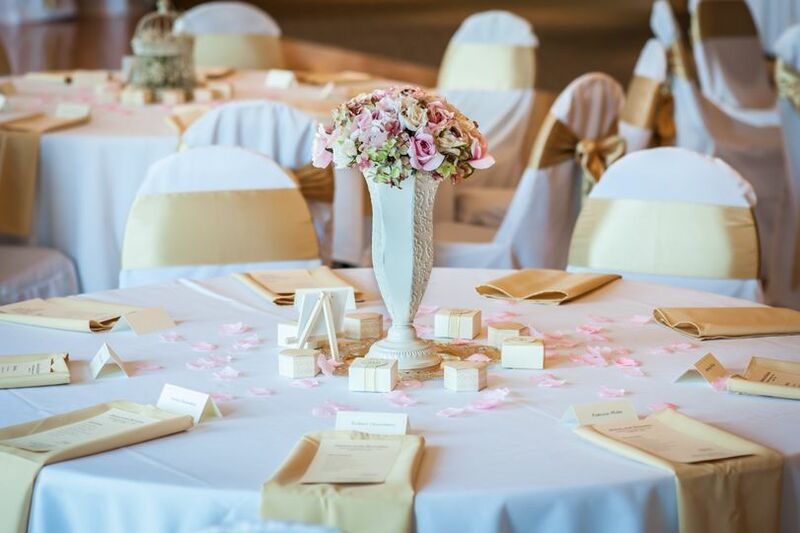 If you are looking for an intimate location for your ceremony, The Art Gallery on the first floor offers an elegant and unique setting, featuring artwork by emerging artists. 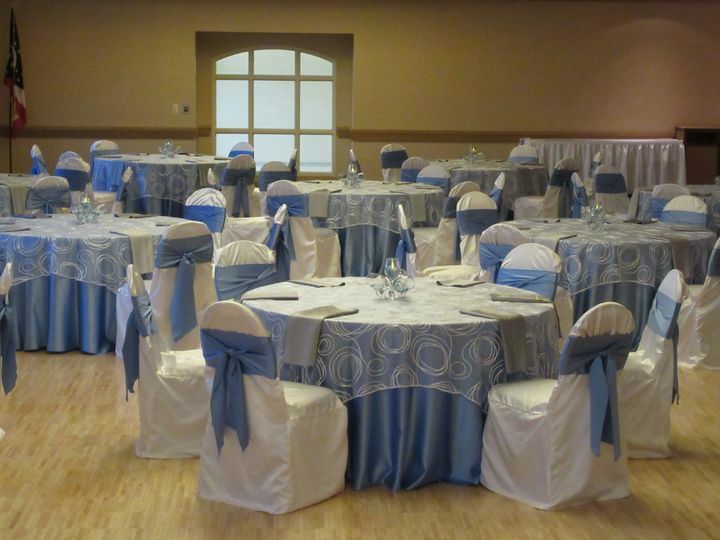 You can also choose to rent the theater for your wedding or rehearsal dinner, with a capacity of 237 guests. 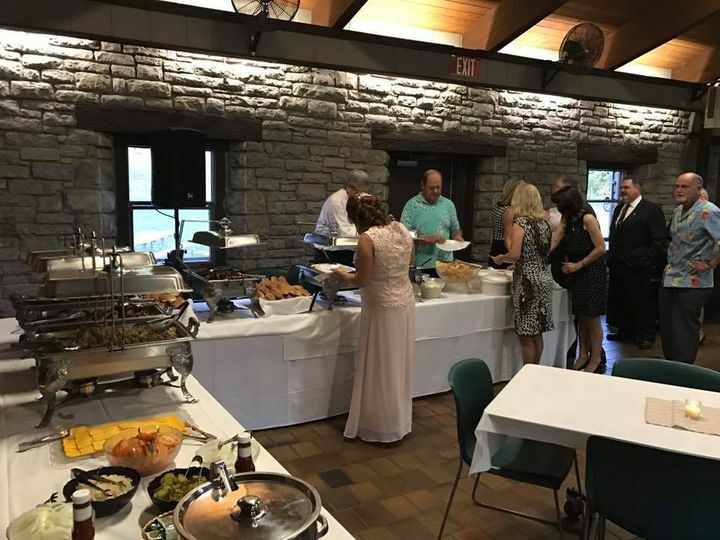 Finally, the Elisha Morgan Mansion at Gilbert Farms Park is perfect for small parties, rehearsal dinners or intimate wedding receptions for up to 42 on the first floor, with additional seating for 24 on the second floor. 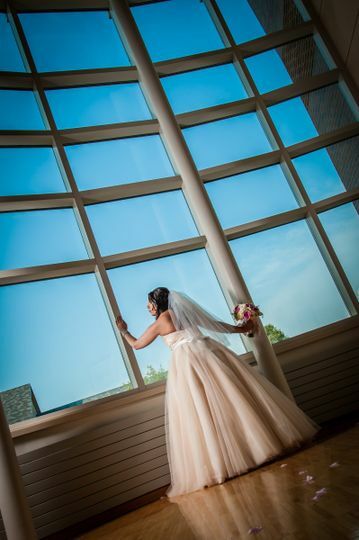 When you book your wedding at the Fairfield Community Arts Center, you receive a professional team for your special day. This includes setup and cleanup of all tables and chairs, as well as AV equipment like a projector and screen, wireless mic, media player and WiFi. 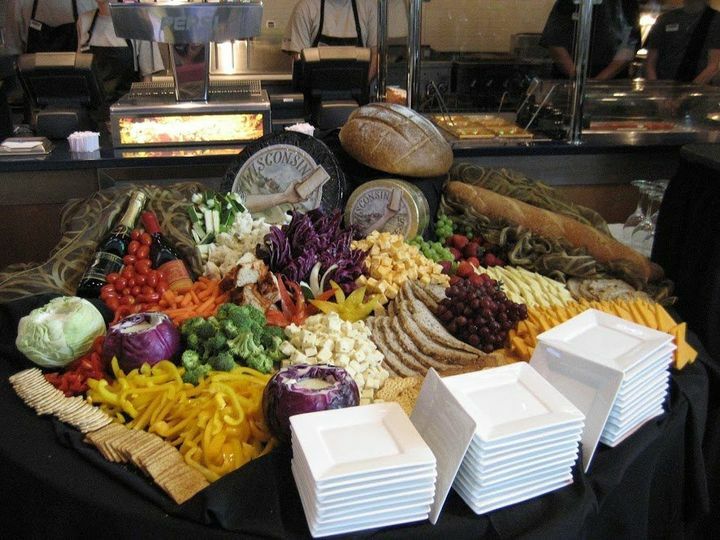 They also provide a large list of preferred caterers to choose from, allowing for a personalized event. Spring Reception in the Community Room with center dance floor. 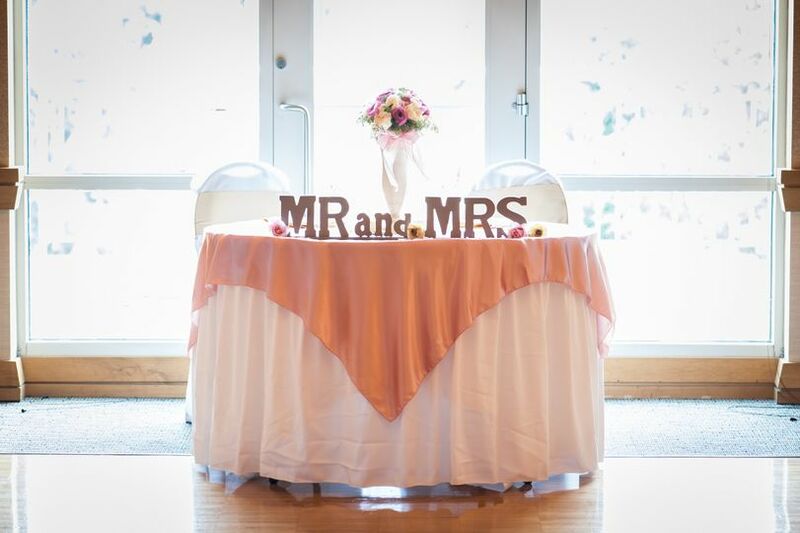 Table decoration for spring reception in Community Room with chair covers. On the day of our planned outdoor wedding ceremony we had one of the biggest storms of the year. We ended up having to move the wedding ceremony to the community arts center, where we were having our reception. The ladies there were so helpful, they put up a wedding arch for us in a matter of minutes. Helped us set up an area for our family photos and even helped show people around. Very great experience! Joe and Kevin were amazing the night of the event. They not only helped me take care of everything to make the night successful, they also took care of me so I could have a good time. Heidi was great to work with ahead of time getting all the details straight and she constantly answered my many questions in a timely manner and of course with a smile. Thank you all so much for making my mother's birthday a hit! I loved how spacious and unique the location is and the scenic park adjacent to the Community Center. The staff is phenomenal. They are so helpful, kind and very communicative. I highly recommend this location. You won't regret it. 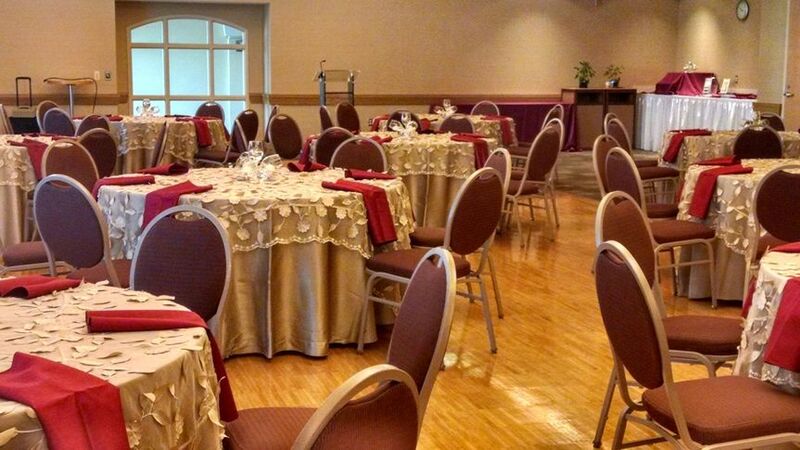 The Fairfield Community center is a jewel of an event center located in a quite setting. Modern and well designed its a perfect venue for any season. 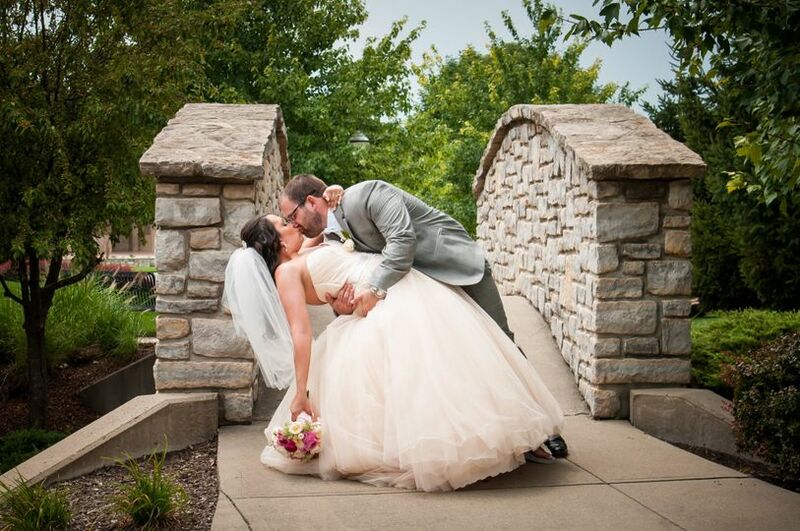 The colors of the venue compliment all wedding colors; the outside deck area is wonderful for photos shots. The Kitchen prep area is set up for catering a plated formal dinner or buffet. The cost is extremely affordable, full bar service is also available. 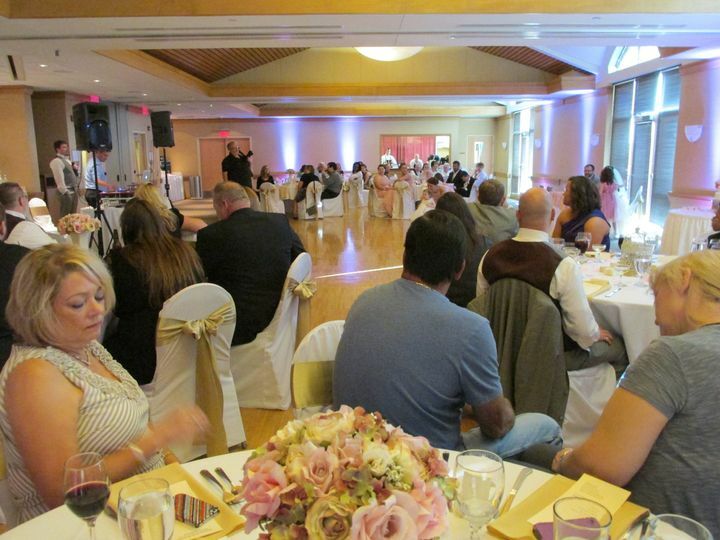 The staff is very helpful and understands their venue and how it can best be utilized. I highly recommend Fairfield Community Arts Center, call Heidi Schiller with any questions you may have, Heidi does a fabulous job working with clients and has many creative ideas to share.